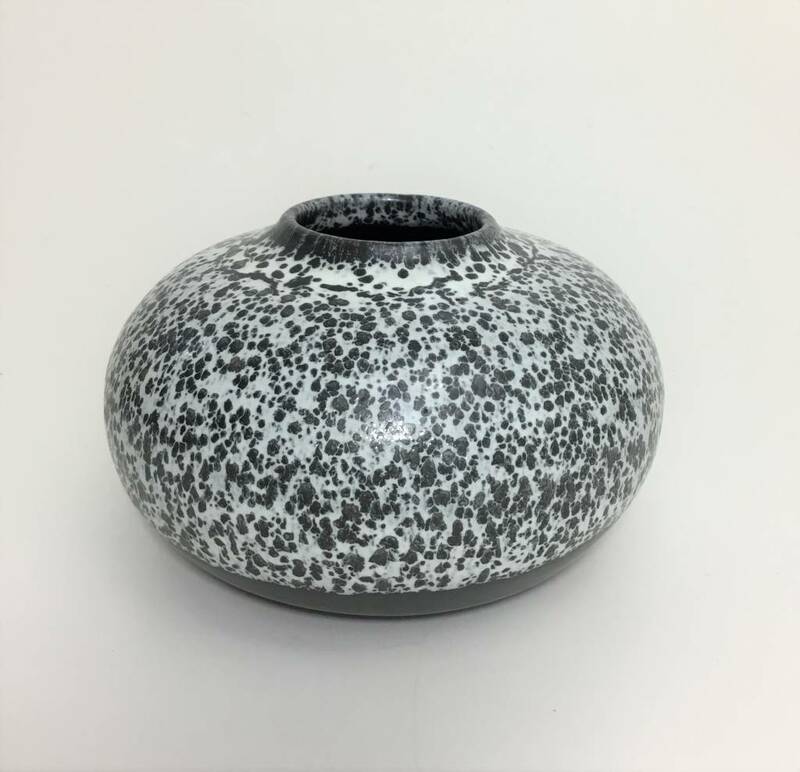 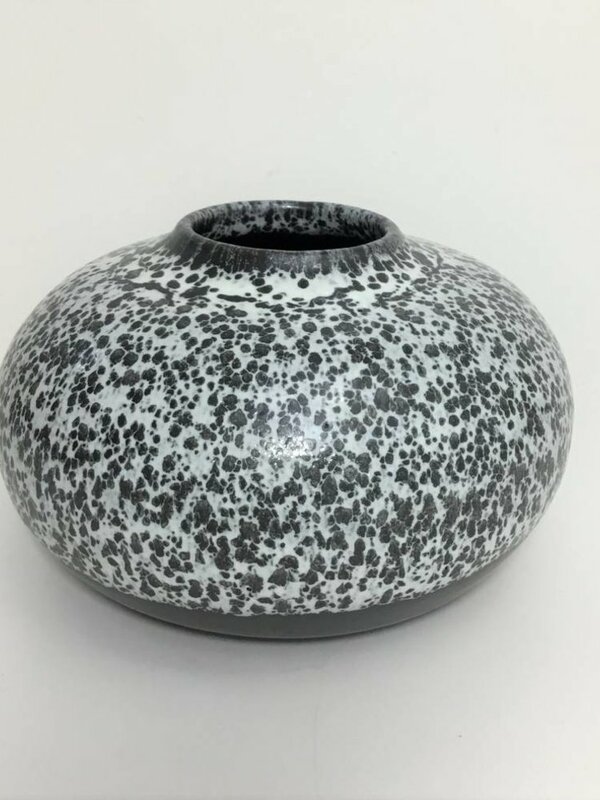 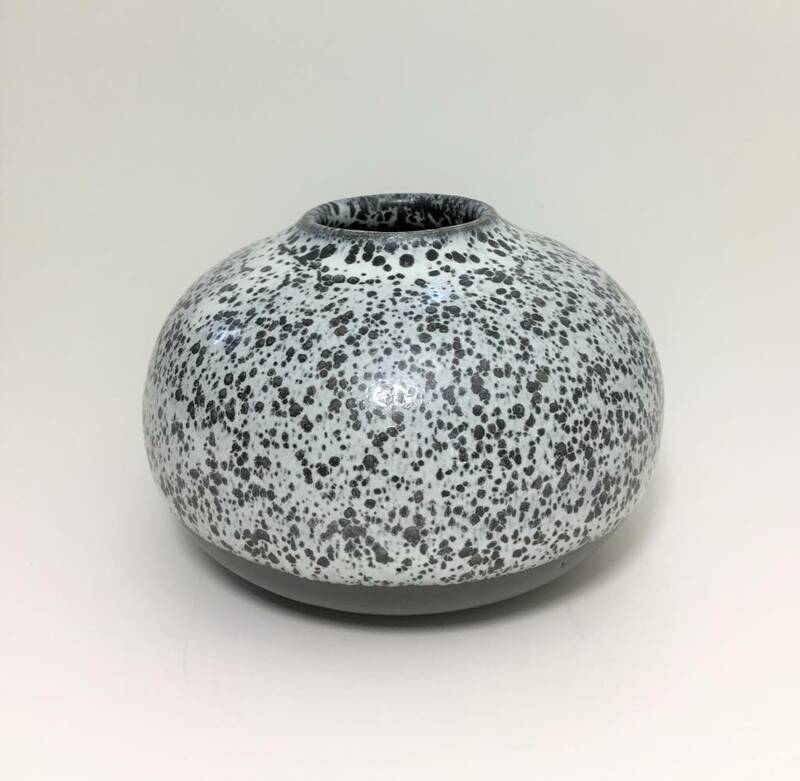 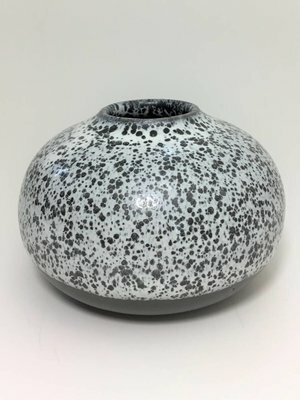 Beautiful hand made freckled bud vase. Each one is unique and has a personality of its own. 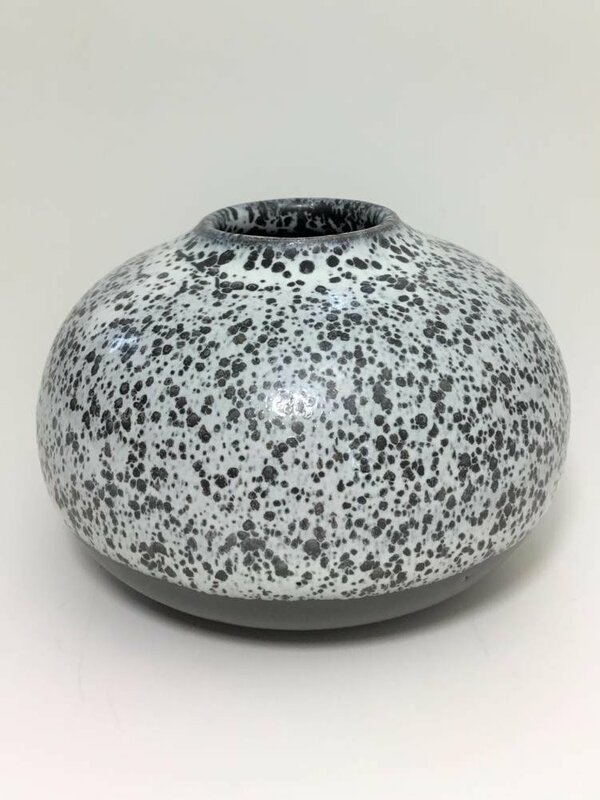 Measures approximately 3 inches x 4 inches.